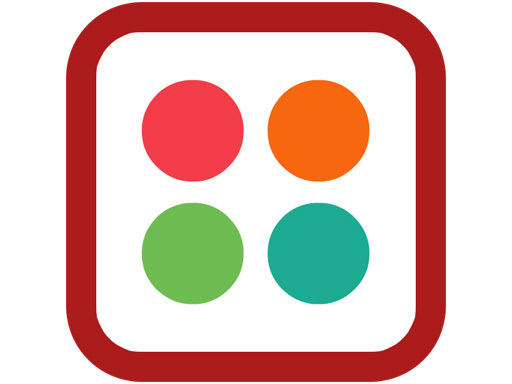 Two Dots is a very addictive puzzle game where you have to connect dots. The goal is simple: connect vertically and horizontally dots of the same color to earn points. Make squares to score even more! Two Dots has four game modes. Compete against the clock in the Time Mode, think strategically in the Movement Mode, relax with the Endless Mode or complete all the levels in Levels Mode.